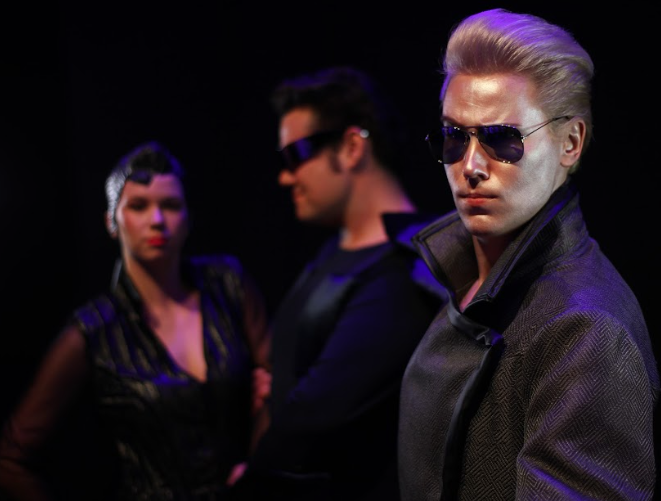 The production of We Will Rock You in Newcastle, NSW by the Metropolitan Players at the Civic Theatre had some fun this week with a media call, as they prepare to open up and rock out next month. Here is just one of several great shots taken of the cast. Click here for more in our Facebook gallery. Click here for ticket details and more information.